Architect Santiago Calatrava won another design competition for a new project in Dubai. The UAE National Media Council chose his design for the pavilion at the Dubai World Expo 2020. Designed with sustainability in mind, the pavilion will be an “important cornerstone” during the six month event expected to draw 25 million people from around 180 countries. 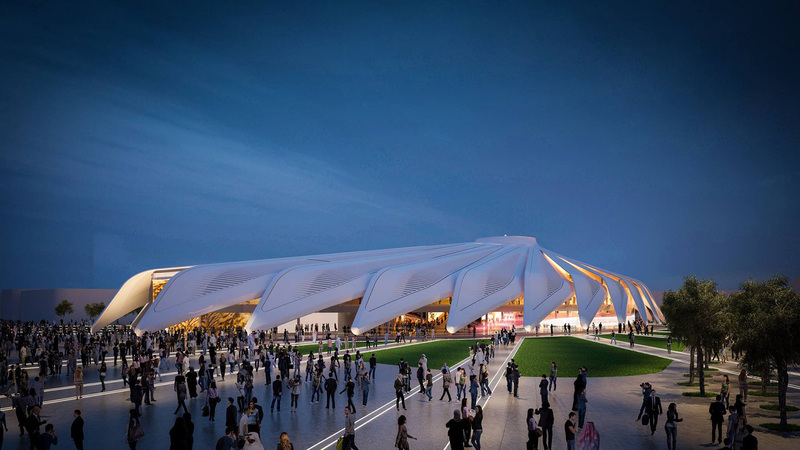 Calatrava‘s design, which evokes a flying falcon, was chosen because it best expressed the theme of the World Expo 2020: “Connecting Minds, Creating the Future.” It’s also a nod to United Arab Emirates founder Sheikh Zayed bin Sultan Al Nahyan. 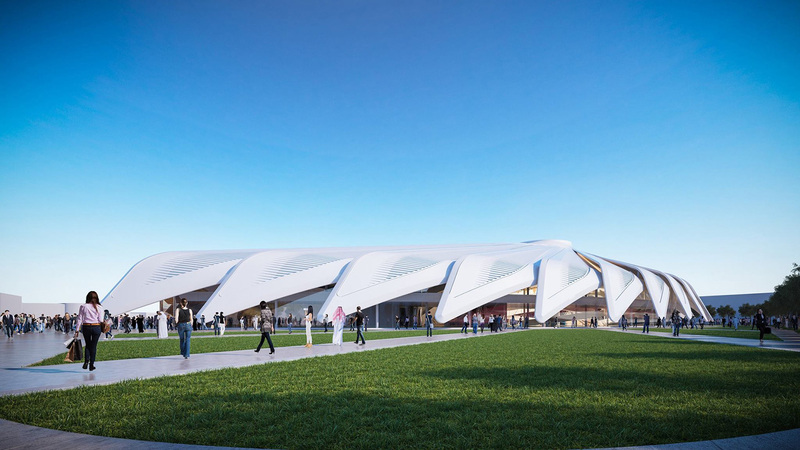 Nine notable architectural firms from around the world submitted 11 designs, and after a seven-month long process, Calatrava won. He said he was “deeply honored” and that the pavilion would evoke the “bold and daring spirit” of the United Arab Emirates. The pavilion is anticipated to be around 161,459 square feet and will house an auditorium, VIP lounges, exhibit areas, and food outlets. Taking place between October 2020 and April 2021, the Expo will celebrate the latest in technology paving the way for a sustainable future. 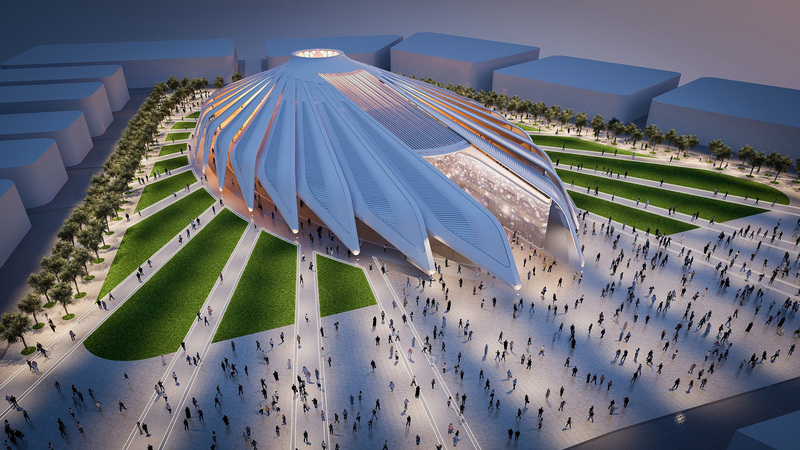 The UAE' National Media Council selected architect Santiago Calatrava's design for the Dubai World Expo 2020 pavilion. Nine firms submitted 11 designs, but ultimately the Council chose Calatrava's design, inspired by a flying falcon. The Council believes the design best expresses the Expo's theme: "Connecting Minds, Creating the Future." The pavilion will include an auditorium, VIP lounges, exhibit areas, and food outlets. 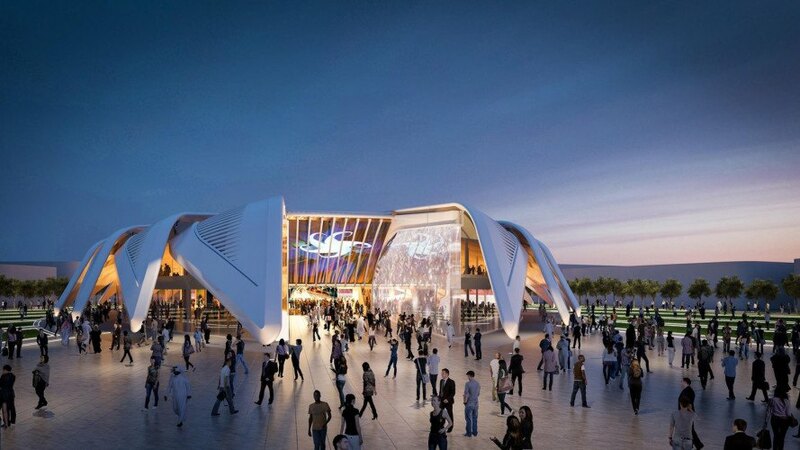 25 million people from around 180 countries are projected to visit the Dubai World Expo 2020.